RTP WEDDING FILMS – North West Wedding Videography Company. Based in Lancashire, we cover the whole of the UK & destination weddings. We are a North West based husband & wife wedding videography team offering beautiful documentary style films. 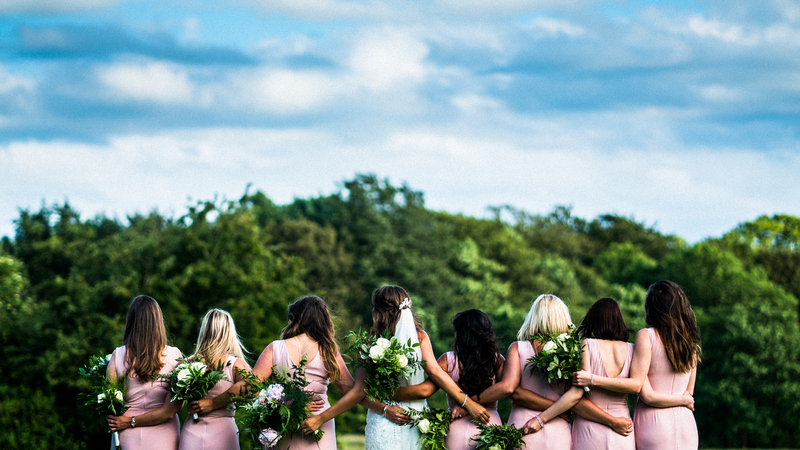 A discreet and natural approach is how we like to shoot our weddings and our aim is to ensure you and your wedding guests are completely relaxed throughout your big day. We capture all of the best bits and also the little things you may miss,ensuring your wedding film has everything you could possibly wish for. Please check out our Blog for our most recent work or if you would like to chat about your BIG DAY and what we can offer you then please click on the Contact page and will be more than happy to answer any questions.